Greetings Slump.Land hope you've all had a great week! With all the great features and articles that have gone up we are pleased to announce that we have put together our first slump.wavセレクト compilation! 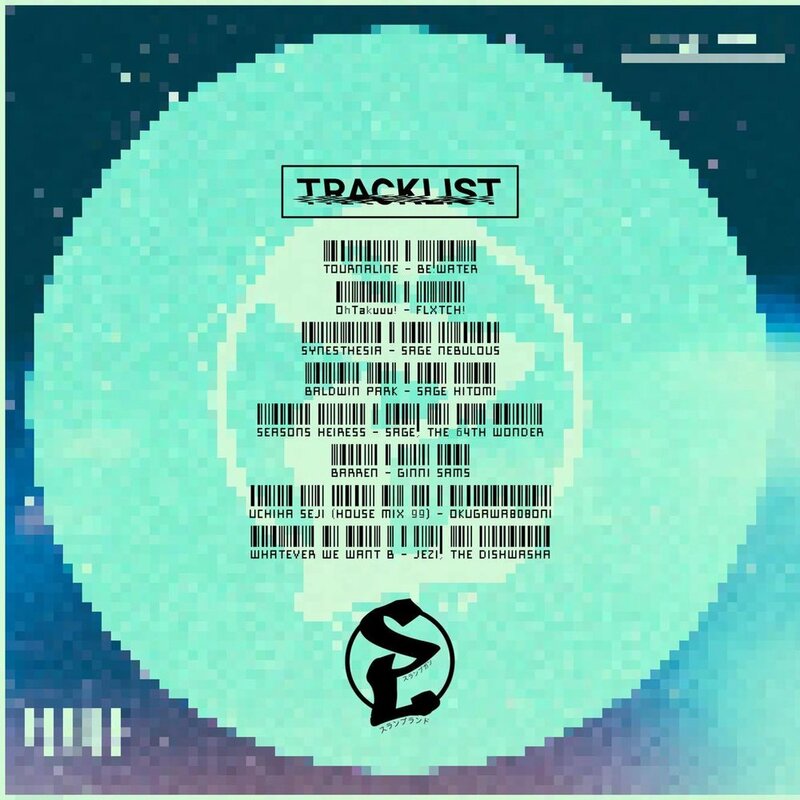 The compilation features instrumentals conjured up by members of Slumpgang777 and friends. Every two weeks we will come back with a 7-8 track mix for you, the listeners to have access to whenever you want to vibe to the slump.wav!